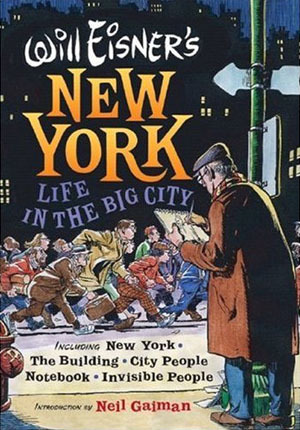 Will Eisner's New York: Life in the Big City. Buy at Amazon. 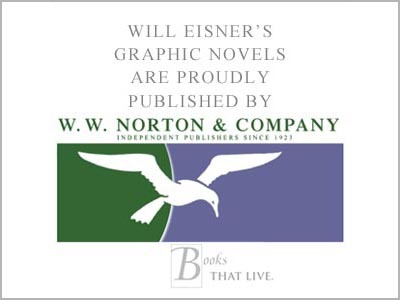 WILL EISNER'S NEW YORK: LIFE IN THE BIG CITY (2006) collects four of Will Eisner's previous graphic novels featuring tales from the Big Apple: New York, the Big City, its sequel City People Notebook, The Building, and Invisible People.